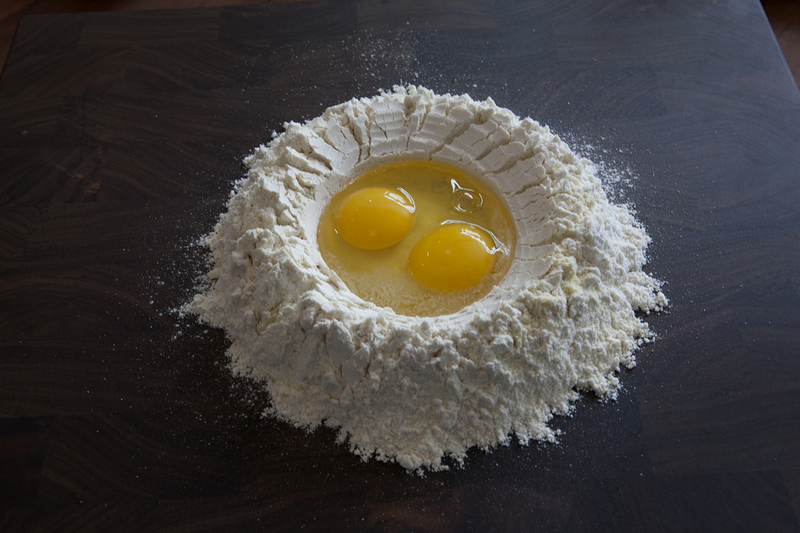 Perfect Ravioli Dough by Hand — REPAST SUPPLY Co. The dough is ready when it's soft and bounces back slowly. 1-2 min of good solid kneading.